Dutch brewing company Heineken has reportedly acquired a significant stake in Spanish craft brewery La Cibeles for an undisclosed price. 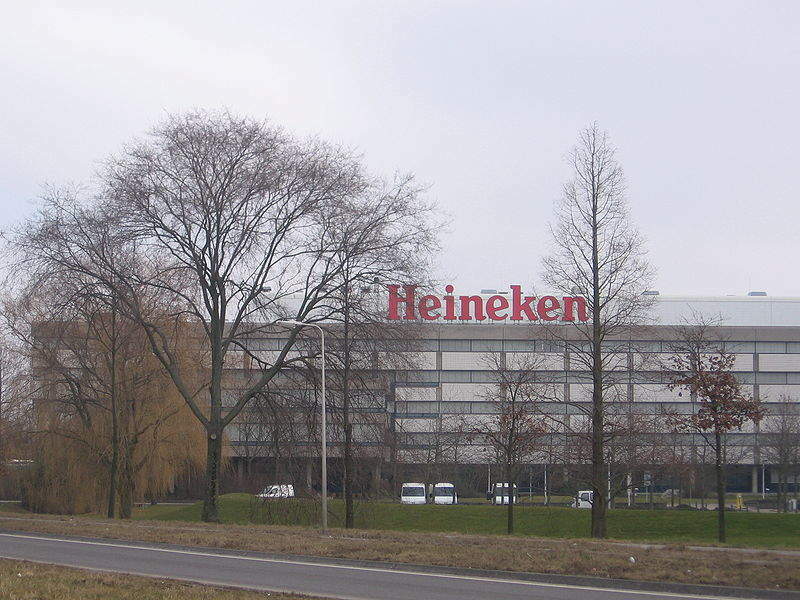 The acquisition is expected to strengthen Heineken’s objective to increase its production and distribution capacity. Based in Madrid, La Cibeles has a portfolio of eight beers and owns a brewery in San Sebastian de Los Reyes, which is located on the outskirts of Spain’s capital city. In a statement, Heineken noted that the Spanish brewery will continue to operate as an independent business entity. The deal will also allow La Cibeles to further enhance its facilities. Last month, Heineken revealed that its Polish business unit Grupa Żywiec had signed an agreement to acquire beer producer Browar Namysłów in a zl500m deal ($131m). Heineken previously held a 60% stake in Browar Namysłów and also controls its major operations. In the same month, Heineken also signed binding agreements with China Resources Enterprise (CRE) and China Resources Beer (CR Beer) to create a long-term strategic partnership for the mainland China, Hong Kong, and Macau. According to the agreement, Heineken China’s existing operations will be combined with CR Beer’s operations and Heineken will license the Heineken brand in China to CR Beer on a long-term basis.